Planning the Moroccan Tour of Your Dreams? Glad you came here, we can help. The best way to see Morocco is with a professional guide. There might be a few obstacles here to overcome as you get settled in if you aren’t a hardened traveller. You may not be familiar with the languages. 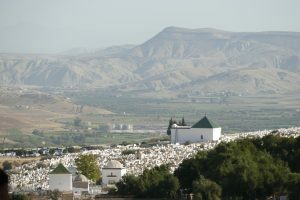 There are a few main languages spoken here, the most common being French, and also Arabic and of the course the Moroccan dialect of Arabic – Darija. Berber is another language spoken, mostly in the rural areas. Getting around is quite convenient by rail and by taxi, once you understand the system, but driving is by far the most efficient and convenient. Trust us. Its better to leave the driving to the professionals so you can relax, work off your jet lag, watch the amazing scenery and not take on extra worries. By providing you with information about the culture, the religion and the customs in this exotic land. We can guide you to safe and healthy restaurants that are known to us and better for non-Moroccan tummies. We can make sure the schedule stays on track and that you have ample time to see the fun things but still get to your next destination on time. When you’re planning what tour to select, start first with the airports that you will fly into and out of. The starting and end point and arrival and departure times matter a lot in order to get you off to a good start. Also consider how many days and nights you in total to spend. 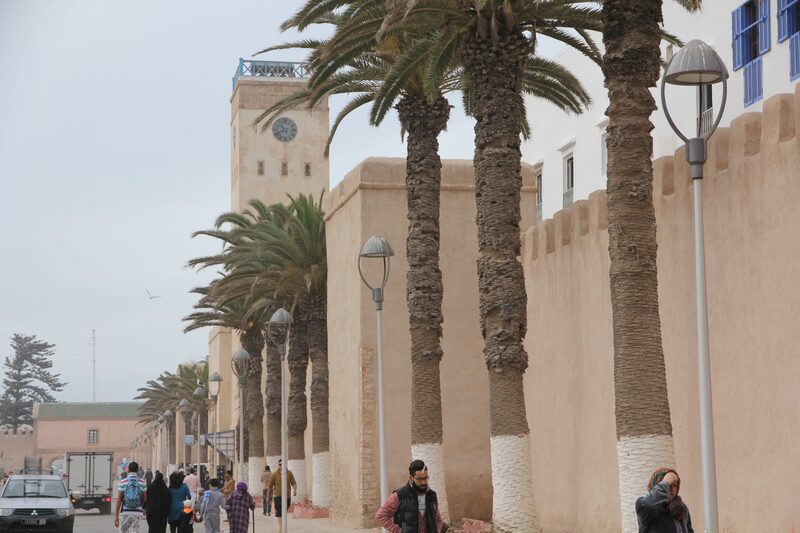 The desert is a good distance from Casablanca for example so you will need some time to get there and back and enjoy other sights along the way, if the desert is a “must-do” item on your list. Also consider if you want to spend time in the northern part of Morocco in cities like Fes, Meknes, Tangier, Rabat and Chefchaouen. Or would you rather visit the southern part? A more rural experience with stops in Ait Ben Haddou Kasbah, the Roses Valley and Merzouga, where Morocco’s largest dune is at Erg Chebbi. 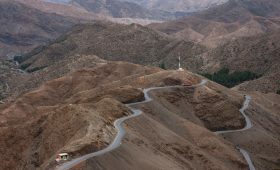 Perhaps you want a day of hiking in the High Atlas Mountains at Imlil, or maybe your whole trip will involve a climb to the top of Mt. 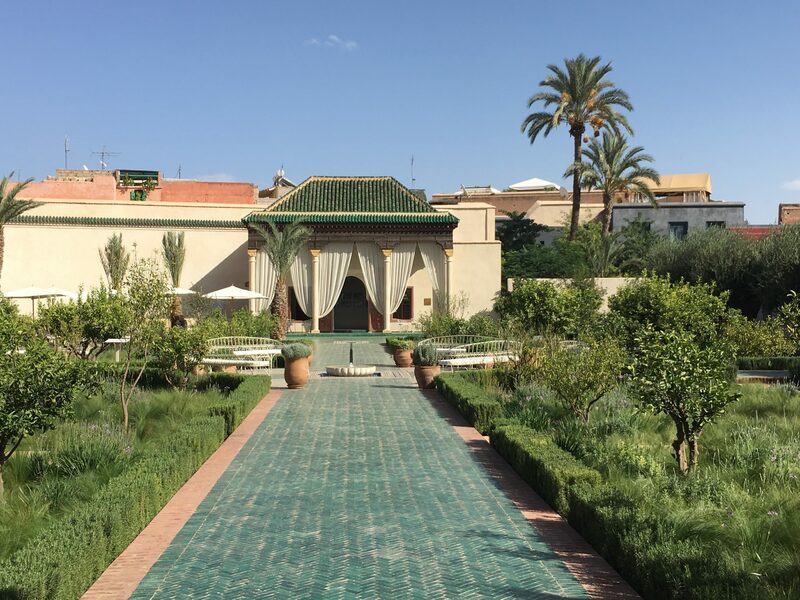 Toubkal and a night or two in Marrakech? Maybe you’d like to spend some time on the water at Essaouira after visiting the dry desert. All of these things are possible. Just tell us what you want, how long you have, and let us take care of the logistics. If you want some ideas, take a look at our tours of Morocco, or simply drop us a line and tell us what you are looking for. We will create an experience to remember for many years to come including all the details so all you need to do is get here. Are you interested in a perfect Moroccan tour? Get in touch with our team by sending us an email on info@roamingcamelsmorocco.com and we can set you up with a custom Morocco tour that includes all your favorite places. If email’s not your style you can chat with Kathi on (+212 06 81 92 05 97) or Mustapha (+212 6 61 05 36 23). Next PostExplore Morocco. Tours Led By A Guide Are A Great Idea.